Excellent quality no hassle replacement for your early model Camaro! 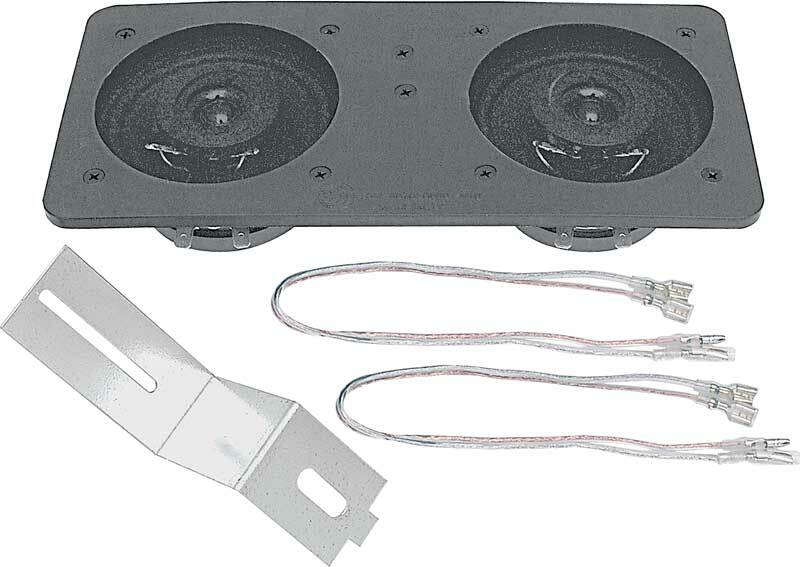 This replacement for your original in-dash front speakers includes two 100 watt in-dash speakers. Each unit is pre-wired to plug into your radio. These speakers fit and mount as origi nal in front speaker area. For 1967-69 Camaro models not equipped with AC. 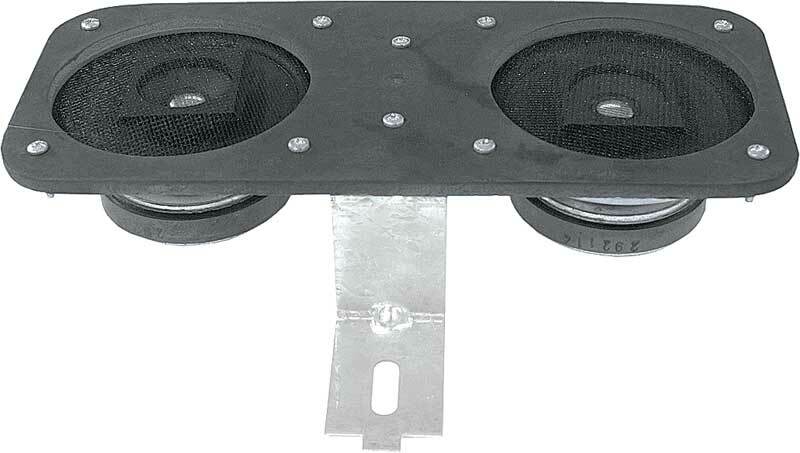 100 Watt Dual Center Dash Speaker is rated 5.0 out of 5 by 1. Rated 5 out of 5 by TonyG from Very nice design, perfect fit. Made the dash speaker install a snap. 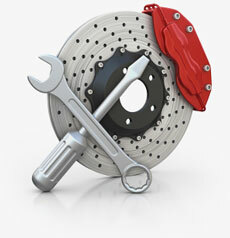 Is a lot easier to install during the early stages of your restoration.